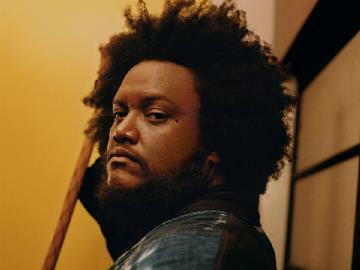 Buy tickets for Kamasi Washington at O2 Academy Bristol on 23/05/2019 at LiveNation.co.uk. Search for United Kingdom and international concert tickets, tour dates and venues in your area with the world's largest concert search engine. Jazz saxophonist, Kamasi Washington follows the release of his acclaimed second album, Heaven and Earth with a run of headline shows.